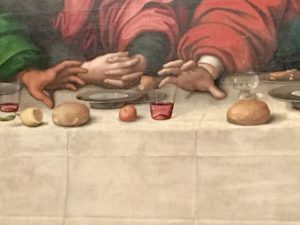 The Royal Academy of Arts is hardly new. In fact, it’s celebrating it’s 250th anniversary this year. 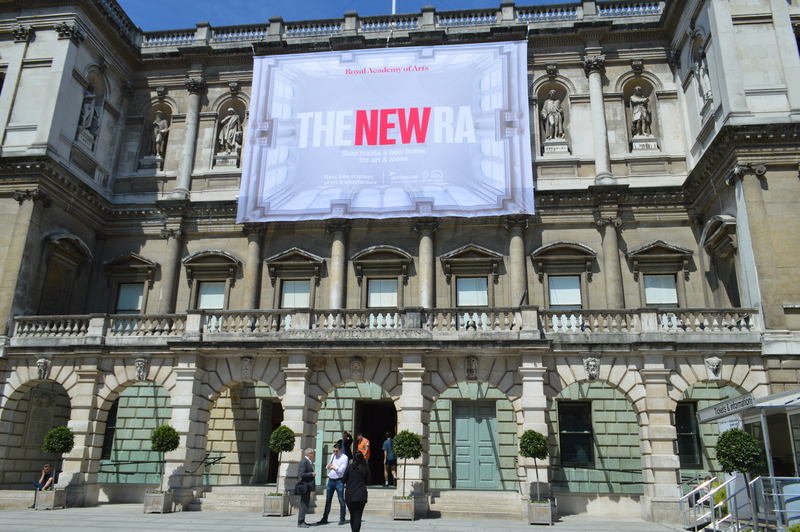 But to mark the occasion the RA has undergone an enormous transformation and expansion. And the new Royal Academy is opening on Saturday 19 May 2018. One of the founding principles was to hold an annual exhibition that anyone could enter and anyone could visit. Today, it’s called the Summer Exhibition and it has taken place every year since 1769. 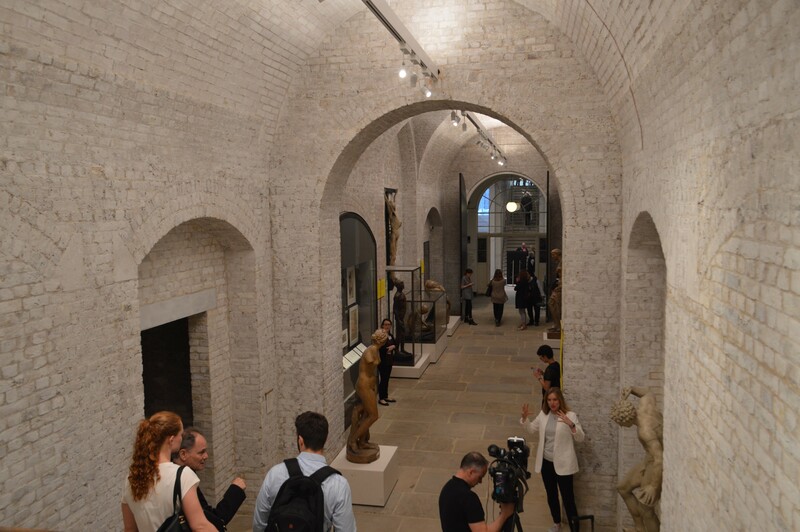 There are 12,000 entries to the Summer Exhibition each year and the artworks are chosen by Royal Academicians. The Royal Academy of Arts is considered the world’s foremost artist and architect-led institution. There are no more than 80 Royal Academicians at any one time. 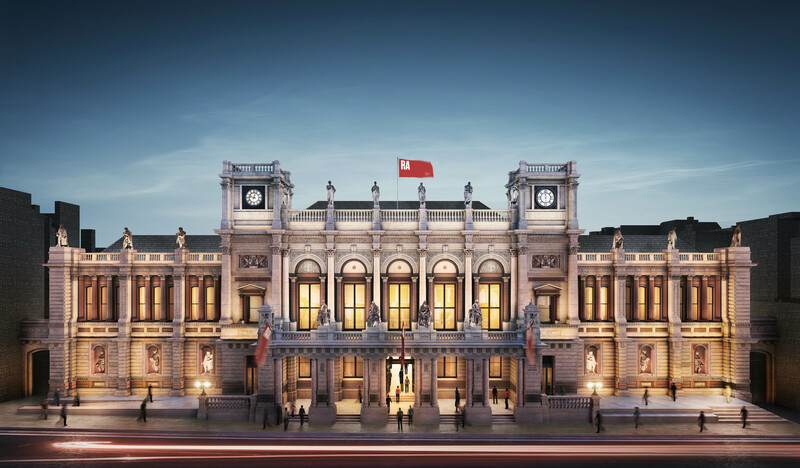 Now in its 250th year, the new Royal Academy of Arts intends to become a major cultural destination in central London with more major exhibitions, new, free art galleries and new and classical architecture. 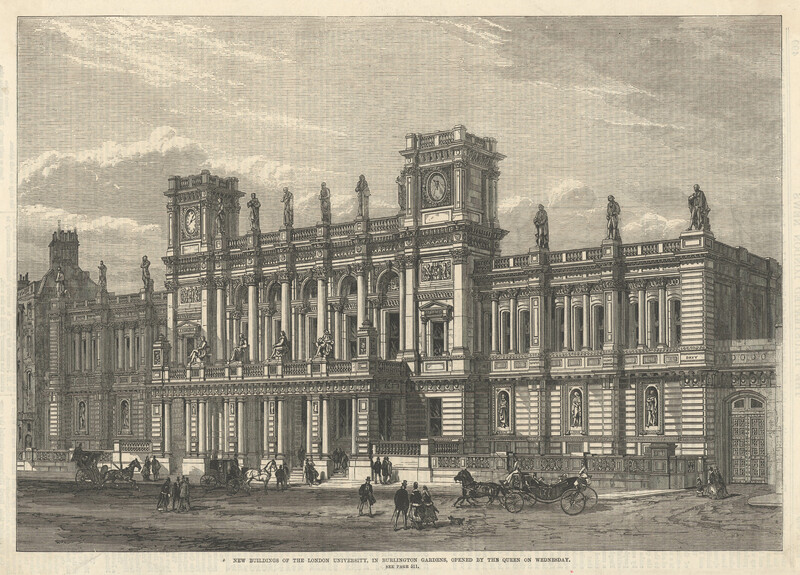 Following its foundation in 1768, the Academy started on Pall Mall, moved to Somerset House then Trafalgar Square before settling at its permanent home at Burlington House on Piccadilly in 1868. The Grade-II listed seventeenth century building was leased to the Royal Academy by the government on a 999 year lease with an annual rent of £1 which is still paid today. The RA paid for the Main Galleries to be built in what had been the house’s garden, and then things stayed the same for a long time. 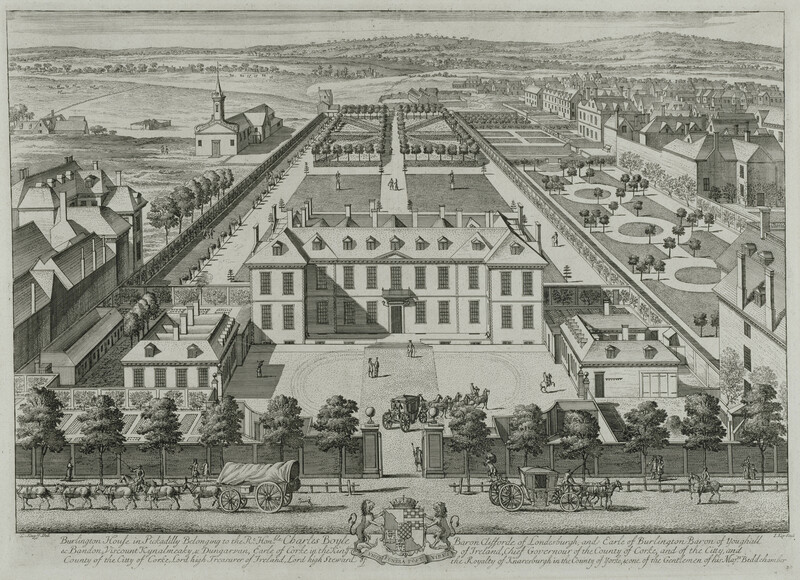 In the nineteenth century, Sir James Pennethorne RA designed and built a headquarters for the University of London also on part of the gardens of Burlington House. 6 Burlington Gardens is an exceptional Grade-II listed building that was acquired by the Royal Academy in 2001. The restored exterior of the building, facing Saville Row, welcomes art lovers to a Victorian architectural gem as this is now the second ‘front entrance’ of the Royal Academy. 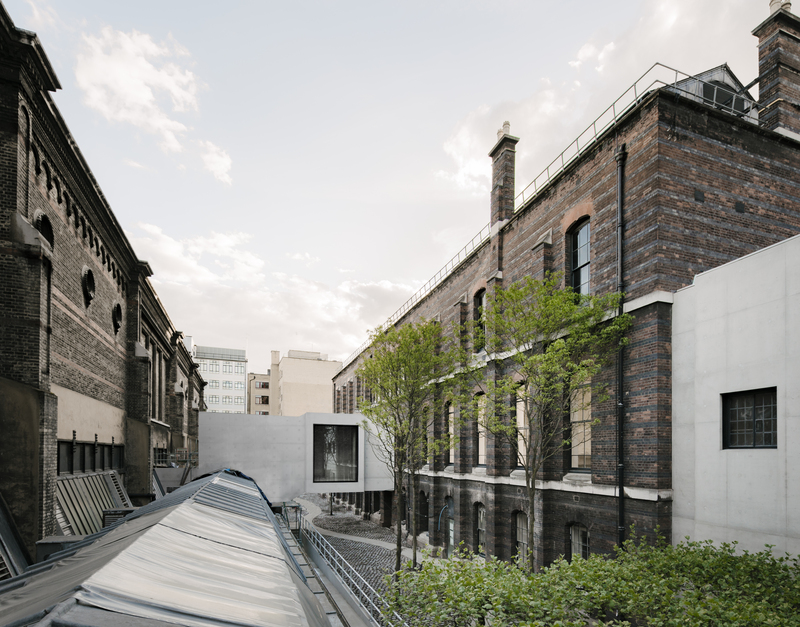 In 2008, David Chipperfield Architects were appointed to the RA250 building project. 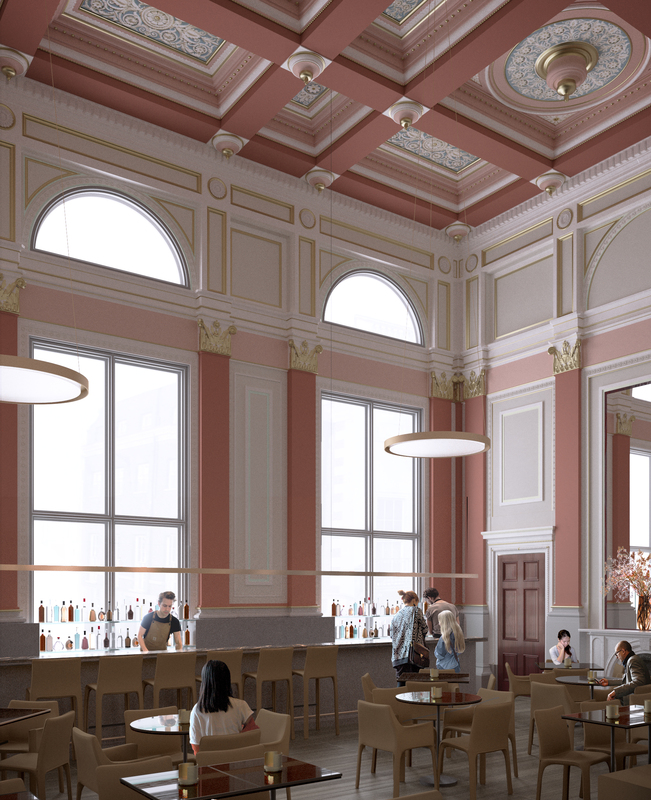 Over the next ten years, they worked towards a masterplan to unite Burlington House and Burlington Gardens, opening up new spaces to exhibit art and architecture and host lectures, workshops and debates. 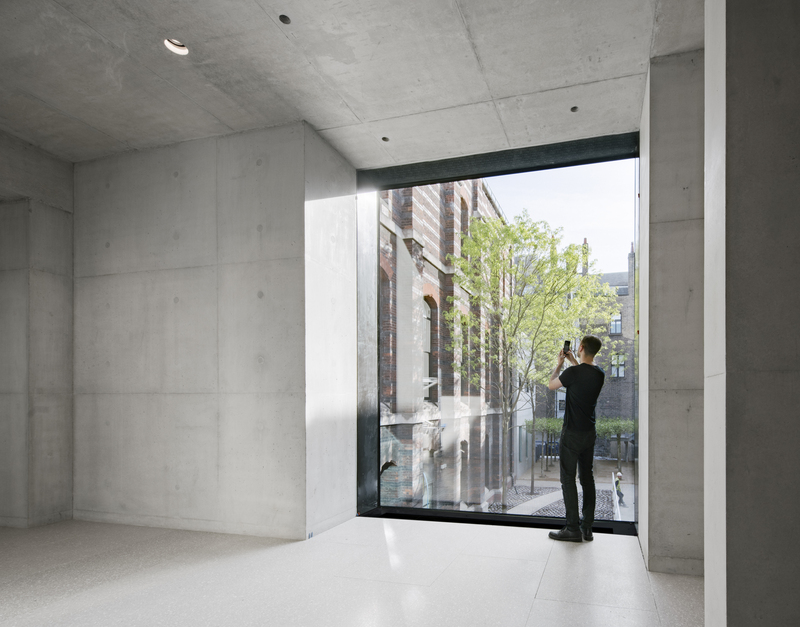 At the Press Launch, David Chipperfield explained the connection for a building with two entrances needed to be joined through ‘common spaces’, not galleries. And through the ground floor so this meant cutting through the RA Schools which is situated in the middle. 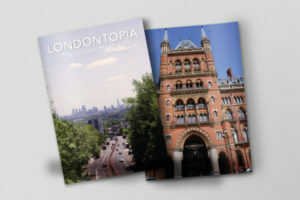 One of the most significant outcomes of the redevelopment is the link between Burlington House and Burlington Gardens, uniting the two-acre campus. The new Weston Bridge allows visitors to move directly between the two buildings for the first time and has created a new route from Piccadilly to Mayfair. This has given the RA 70% more space than the original Burlington House footprint with plenty now available to see for free. I’ve mentioned the RA Schools a few times but it was always easy to forget it was here. Even with the name Royal Academy, I hadn’t thought of this as a place of learning yet it has always been here. 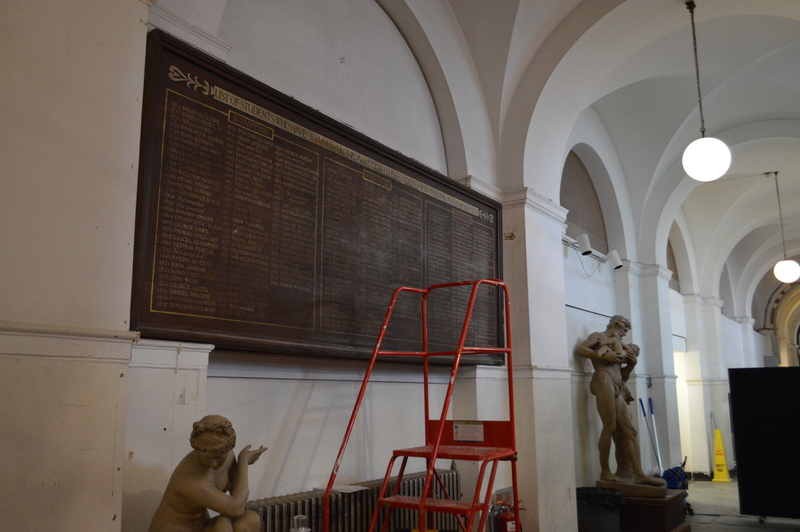 The RA Schools has trained some of the UK’s finest artists, from William Blake, J.M.W. Turner RA and John Constable RA to Sir John Soane and Sir Anthony Caro RA. Founded a year after the Royal Academy, RA Schools is the UK’s longest established school of art and admits a maximum of 17 students each year. It is regarded throughout the world as a centre of excellence. And, incredibly, RA Schools offers the only free three-year full-time postgraduate art course in Europe. Yes, that’s right, completely free. A view of the school as the route to connect the buildings now passes right through RA Schools. I noticed Burlington House and Burlington Gardens are now being referred to as a campus and visitors now get more insight into the RA Schools as not only does the through route take you past the corridor of art studios but the new Weston Studio, next to the new link bridge, has student work on display. The first exhibition here is a group exhibition of works by first-year students. 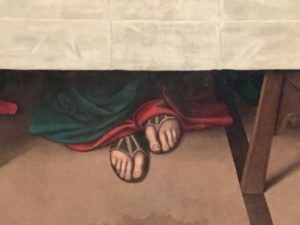 I found this ‘very contemporary’ – think video and sound installations, things on the floor you may well trip over and things you’re unsure if they are actually art. 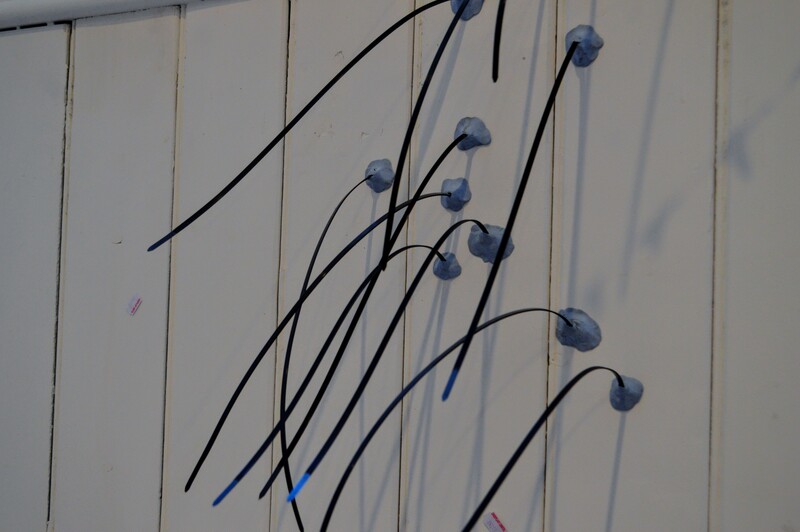 Is cable ties stuck to the wall with blu-tack actually art? Another new area that is on the route connecting the two buildings, is The Vaults. 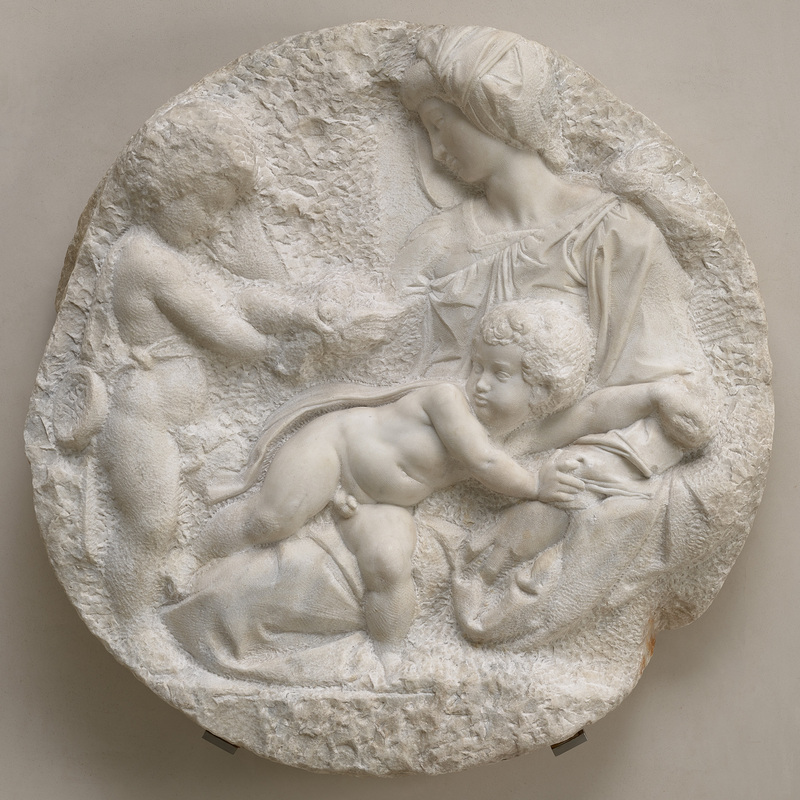 There’s a display here of The Making of an Artist: Learning to Draw – a formidable selection of plaster casts from the early years of the RA Schools such as the Venus de Milo and Farnese Hercules. And works on paper from the RA’s teaching collection including a special display ‘From the Child to the President’ by John Everett Millais PRA, who aged 11 started in the RA Schools where he was known as ‘The Child’. 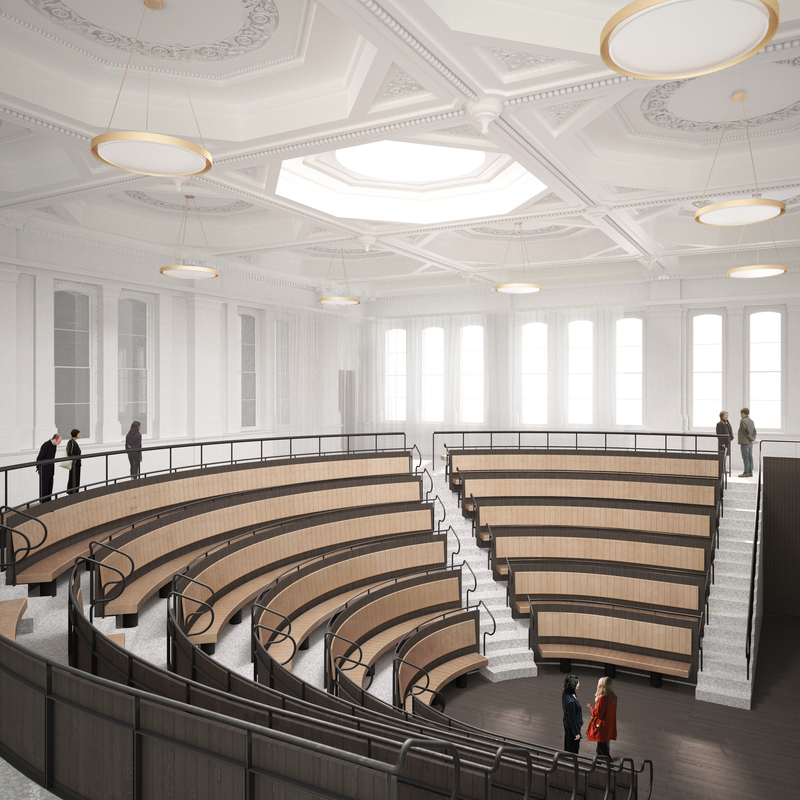 The 250-seat Benjamin West Lecture Theatre is seen by many as the most significant step to equip the RA as a place dedicated to education and learning. 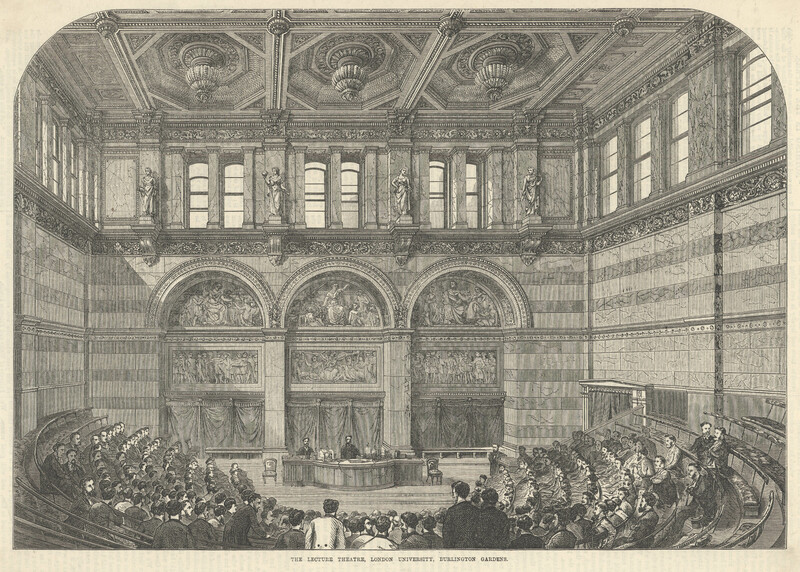 Incredibly, there had been a floor fitted over the lecture theatre, with the British Academy offices on the lower level. Now, it’s a stunning space for RA Schools students and the public. While the top five paid for exhibitions in London in the last 10 years have been at the Royal Academy, there is now a lot to see here for free. 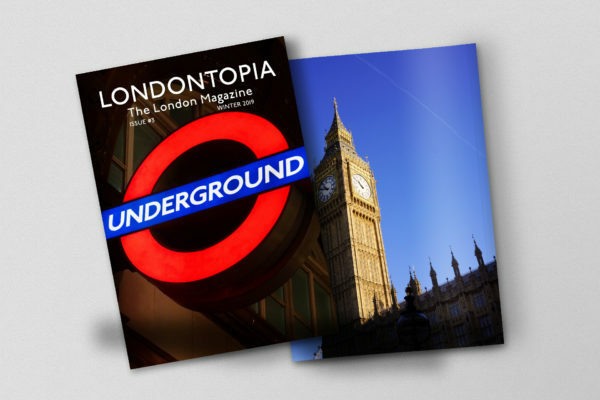 Free tours are starting in July with regular tours of the buildings giving a 30-minute introduction to either Burlington Gardens or Burlington House. 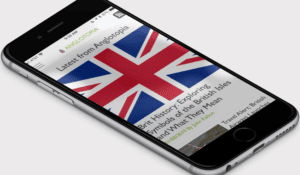 There’s also free wifi and a Smartify app to find out more about particular artworks. As well as the galleries you can see on the route from one building to the next, head up the sweeping staircase at Burlington Gardens to the first floor and turn left to the new Royal Academy Collection Gallery. 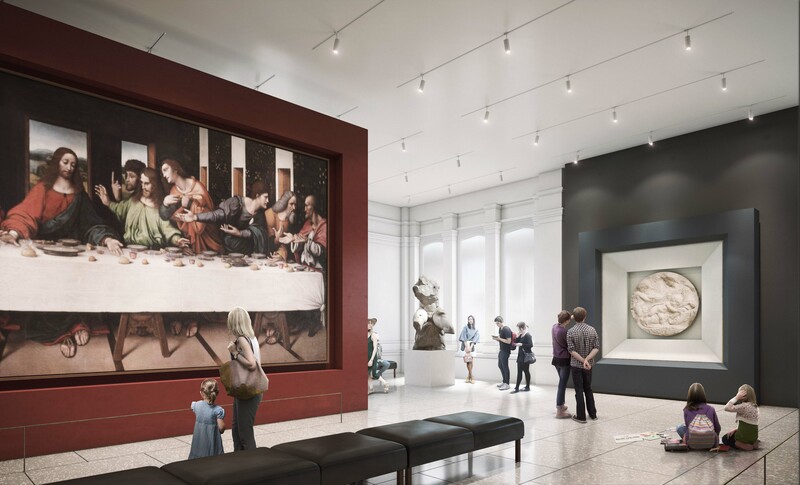 This new space features masterpieces including Michelangelo’s Taddei Tondo and Giampetrino’s copy of Leonardo da Vinci’s The Last Supper, along with paintings by Reynolds, Kauffman, Thornhill, Constable, Gainsborough, and Turner. 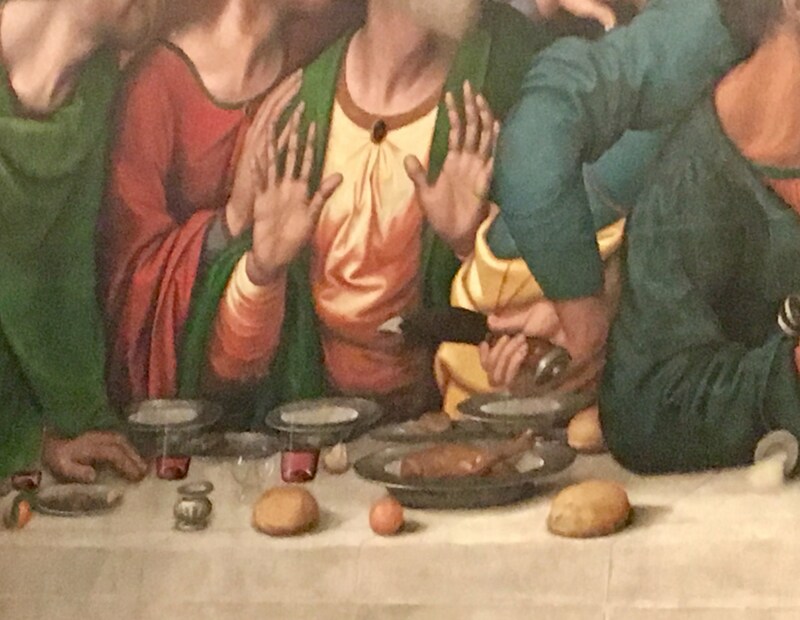 Grab for the last glass of wine. No, no. I’ve had enough. Long toes and nice sandals. 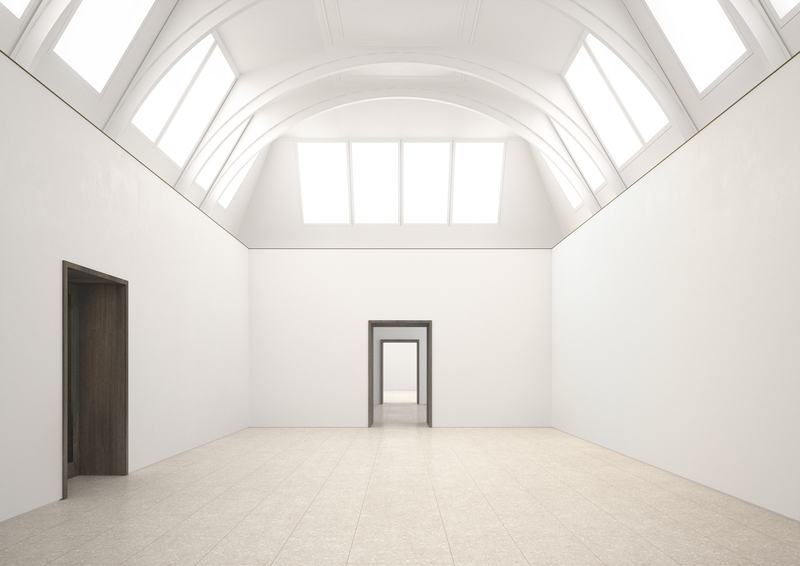 Next to the cafe (The Dorfman Senate Rooms) on the first floor of Burlington Gardens is The Architecture Studio. With a connecting door from the cafe to the studio, visitors can take their drink in and immerse themselves in the architectural projects. The first display answers a brief about home and technology. A bathroom was being installed on the balcony, and other home appliances (fridge, cooker, etc.) were in the studio. Visitors can sit on the bed as there are no barriers here. Behind the stairs in the Burlington Gardens Wohl Entrance Hall, just before you reach the Weston Bridge, is The Ronald and Rita McAulay Gallery. 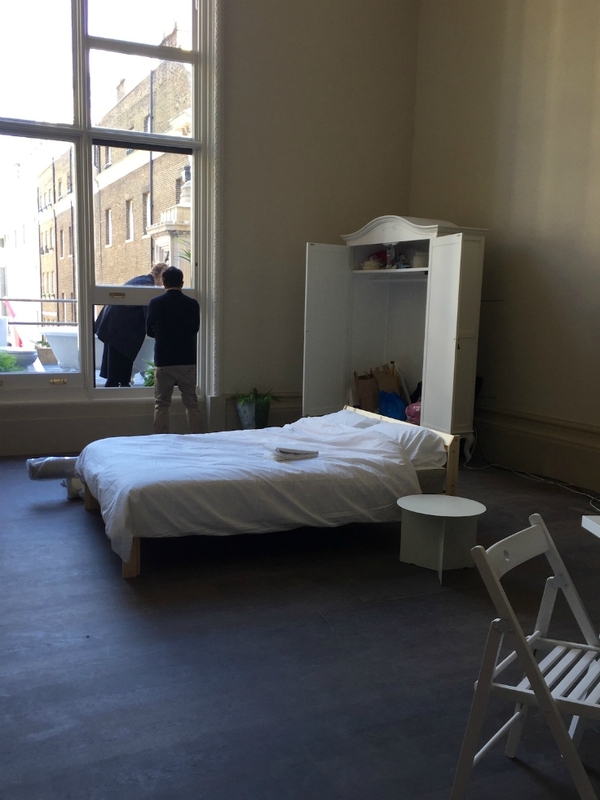 This square room is being used for site-specific installations by Royal Academicians. The first display is going to be artworks in the Summer Exhibition available to see for free here (yes, even without a ticket for the Summer Exhibition you’ll be able to see some of it). Then from September 2018 to September 2019, there will be Tips for a Good Life by Bob and Roberta Smith RA on the subject of gender in the history of the RA. This new suite of three day-lit galleries provides a stage for temporary shows. The inaugural exhibition is Tacita Dean: Landscape on from 19 May to 12 August 2018. This is part of an unprecedented collaboration with the National Portrait Gallery and the National Gallery in London. Alongside the transformation of the RA’s physical space, the first phase of a new online platform https://roy.ac/collection has launched to open up the RA Collection to be more accessible to audiences worldwide. Comprising paintings, sculptures, artists’ letters and books from the RA Collection, so far 10,000 objects have been digitised but with 46,000 items in the RA Collections there is still plenty more to do. 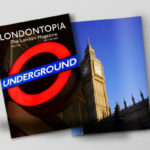 I like London museums and galleries and visit them a lot. But I had taken the Royal Academy off my list as I found it “too snooty”. I also found the Summer Exhibition ridiculous rather than exciting or even enjoyable. I once visited and had to enter by crawling into a pitch black, dark space with no way of knowing how to get out. When I did find the door, it was too heavy for me to open. This was not a good experience, and I didn’t want to go back to the RA. But then I had a friend with a membership who said we should visit with our (then) babies and see an exhibition. I just remember it being quite traumatic getting the buggy around the building and I never felt welcome as a family visitor. The RA now shouts loudly about how family-friendly it is and, at last, I can see the changes. I saw the size of the Clore Learning Centre (it’s big! ), and I want to take my 12-year-old daughter to a ‘Family Studio’ Sunday soon. I also want to show her what can now be seen here for free. I also want to go back on my own too and have a pot of tea in the Senate Room and stroll into the Architecture Studio and see if I can understand the art concept. I want to go back to just walk through the buildings to feel that delight in knowing it’s public access with stimulating artworks along the way. At the preview event, I spoke to so many enthusiastic staff members who wanted to share their delight in the new Royal Academy. And that enthusiasm is what will take them into a new era. At last, I feel welcome at the RA and am already planning my return visit. The galleries are open daily 10 am to 6 pm, and until 10 pm on Fridays. Thank you for the great article. I’ve been looking forward to the completion of the project. 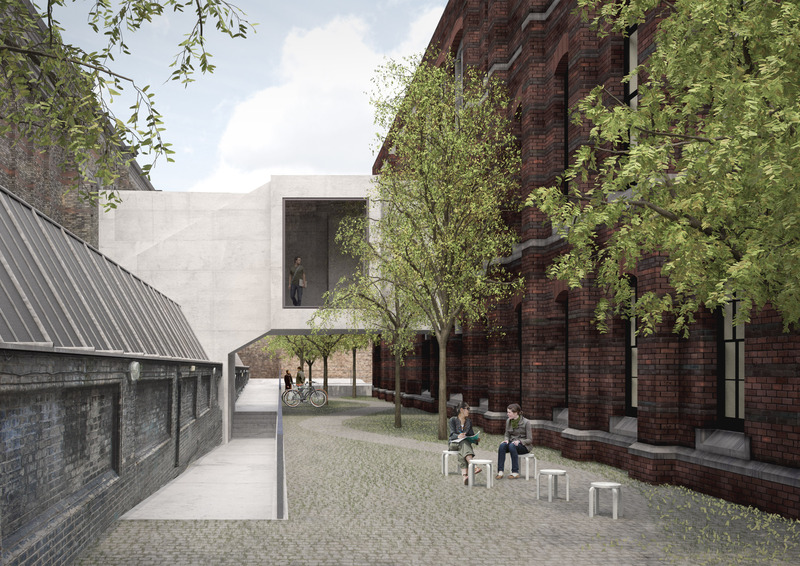 I previously found the Royal Academy a bit “unwiedly” and confusing, so I am interested to see the new connected campus. When I was there in March the new ladies’ toilets were open. Judging only from those, everything will be very nice!